There was glitter. There were millennials. There were group selfies. 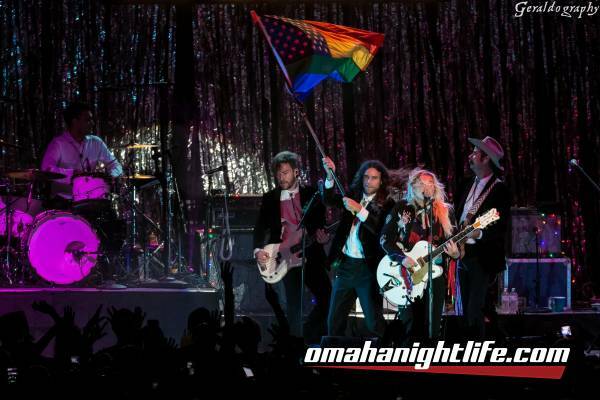 If you guessed Kesha was in town, you would be correct! Atlas Genius from Adelaide, Australia opened up the show. They kind of, at times, reminded me of the Killers with Muse’s singer. Their brand of pop rock was really catchy. They are currently in the studio, prepping a new album coming out late this year/early next year. They also entertained the older crowd, doing covers of Dead or Alive’s “You Spin Me Round (Like a Record)” and Tears for Fears “Everybody Wants to Rule the World”. Even though the crowd was some what receptive to them, Atlas Genius gave a good effort in opening the show. Finally, it was Kesha’s turn. She had a lighted backdrop that said "F*** The World”, so we knew she was coming out with a vengeance. She had a rock/country backing band with the namesake, “The Creepies”, which I think was a good idea to give the spotlight to the band, as well. She opened with party anthem, “We R Who We R”. She came out like a rockstar, tassels and all. She controlled that stage. It was also very hot that night, with the heat index reaching 98.3 °F, so why not that Kesha decided to give us a striptease. She also performed “Woman” for the first time live, her latest single for her upcoming album, Rainbow, that comes out on August 11. Before she performed, she mentioned that they hadn’t practiced the song, so that was amazing because they nailed that flawlessly. She also did a soulful cover of “You Don't Own Me”, originally by Lesley Gore. In case you didn’t know, Kesha has been in a lawsuit with her former producer Dr. Luke, with Kesha alleges that Dr. Luke sexually assaulted her and used unfair business laws, so this song means the world to Kesha and what she had been going through. She gave such a powerful performance overall, ending her main set with “Tik Tok” and an encore of Pitbull’s “Timber”. 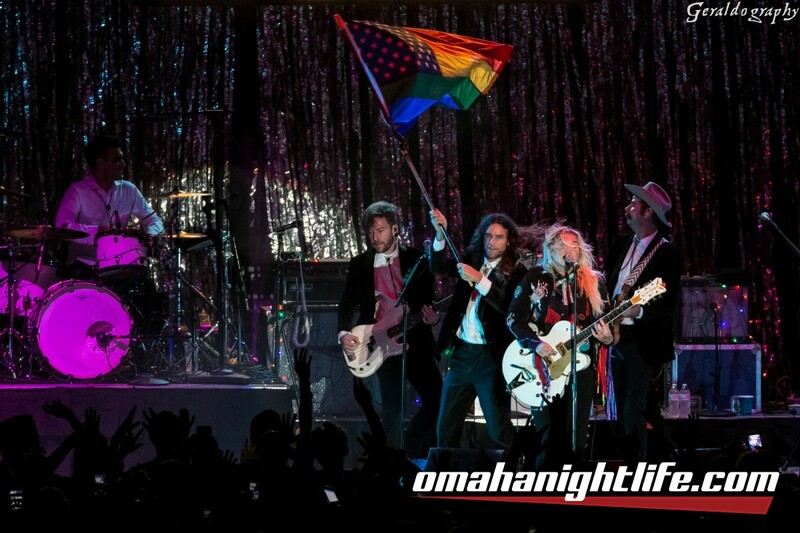 Kesha is such a rockstar when she performs, controlling the audience with her catchy songs and sing-alongs.